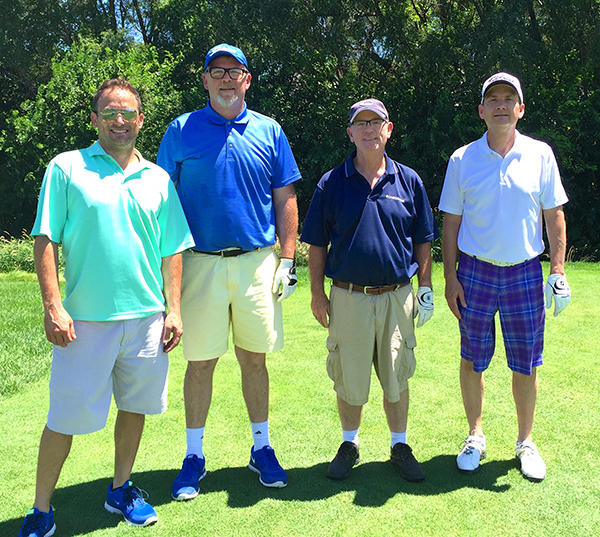 Schemmer's Tim Conway and Vance Clark represented the Company at the 22nd Annual Keep Omaha Beautiful, Inc. Charity Golf Classic held on July 13, 2015 at The Player's Club at Deer Creek in Omaha, Neb. The outing promotes and supports Keep Omaha Beautiful's mission, which is dedicated to litter reduction, beautification and environmental education. Schemmer was also a hole sponsor at the golf outing. Schemmer's Corporate Marketing was on hand to encourage golfers to play a quick game of Schemmer Plinko to win giveaways.